I just bought a Samsung Galaxy S3 and I want to use Straight Talk's services because they are cheaper and they offer the cheapest (I think) international calling in the U.S. 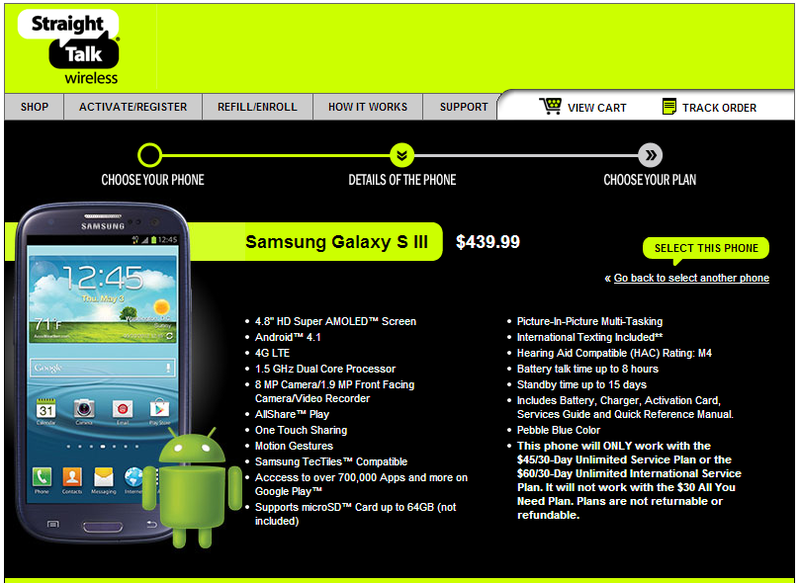 I know someone who has an S3 and uses their services. So, can you guys enlighten me on what to do to use Straight Talk services on my Galaxy S3? 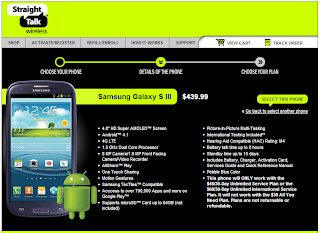 Purchase a Samsung Galaxy S3 (GSM). Go to Walmart and purchase Straight Talk BYOP (Bring Your Own Phone) SIM card and service card (60-dollar plan) for activation. Once you got these (phone, SIM, service card), call their customer service hotline 1-877-430-2355. Provide your phone's Serial Number, SIM card number and service card PIN. More likely, you will be transferred to their BYOP department. The activation could take just about a few minutes to an hour and you could enjoy your phone with Straight Talk service. I hope we have answered your question.